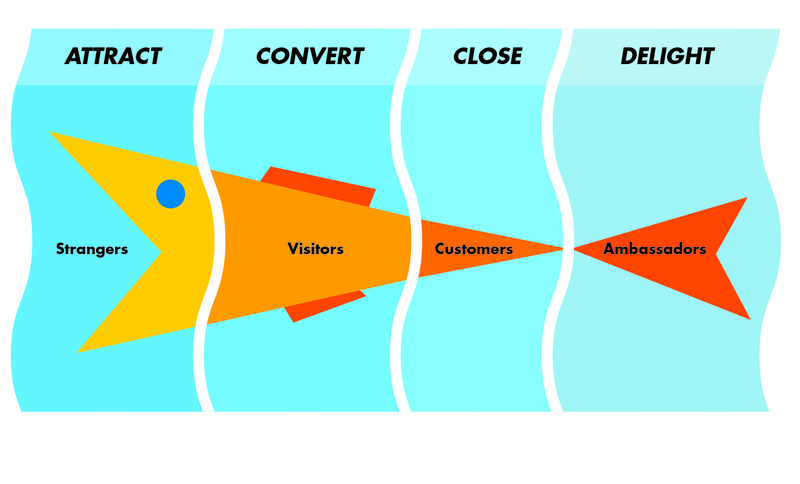 Lead generation is about quality, not quantity. Your ideal insurance customer is loyal, inclined to bring new business through referrals, and likely to purchase additional coverage. How well does your digital marketing strategy convert your site visitors to quality clients? Full-service digital marketing agencies provide comprehensive multimedia services including videography, original and stock photography, and copywriting. They’re excellent at what they do and know how to create content for the best SEO optimization outcomes specific to your target regions (i.e., “local SEO) and demographics. They also know how to develop websites that guide your traffic through the sales cycle: Awareness, consideration, and purchase. Your website includes your contact information, coverage specialties, and perhaps brief biographies of your agents. All this information is helpful to potential clients when they’re in the market for insurance, but if they’re not ready to “pull the trigger,” how do you keep your brand at the top of their list? Web forms allow potential customers to input their contact information and insurance coverage needs, and this data is valuable for email campaigns or network referrals. Online forms also enable businesses to conduct surveys to better tailor products for their markets. The leading form management applications are user-friendly on both ends, are as responsive to smartphones and tablets as they are to desktop and notebook computers, and generate custom-defined fields and reports for optimal data management. Formatting is an essential element in creating your web form. Using drop-down menus, for example, better define answers than do empty text fields. Gathering information on site visitors allows you to evaluate lead sources, expand your mailing list, and follow up with potential clients at the right time to present them with tailored policy proposals. First, you need to entice your website visitors to fill out your web forms. That’s where lead magnets come into play. Lead magnets provide an incentive for your audience to navigate to relevant pages on your website, or to fill out web forms to access useful and relatable content. Think of the web form/lead magnet relationship as a give and take, win-win arrangement; website visitors provide you with valuable contact information and qualifying data. These special-access guides can be downloaded in handy single-page PDF files, or linked from a “resources” page for online viewing. It’s vital that the content you provide is easy for your visitors to access and use, and makes your client feel invested in your brand. Your audience is more likely to bookmark your website if you offer relatable, engaging content. Blog posts, infographics, and videos aimed at different niches within your broader market provide opportunities for social media sharing, increased traffic, and repeat site visits. 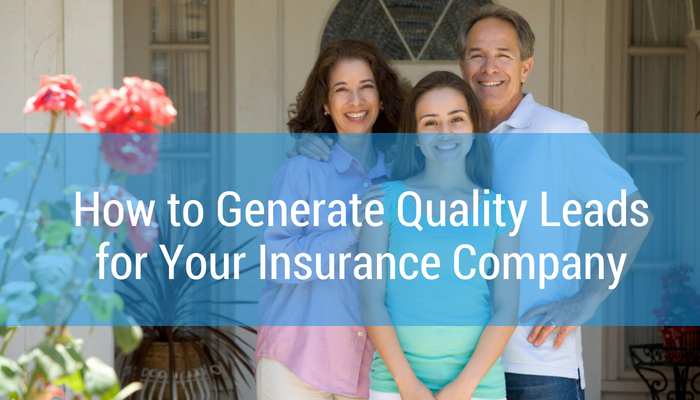 Carefully selected keywords embedded in captions and copy, as well as the presence of popular, fresh, and relevant content, increase your rankings within top search engines and boost your reputation as a local insurance authority. Tailored keywords and strategic SEO bring in qualified leads. One way to optimize your content creation investment is cross-marketing. Cross marketing is the collaboration of two or more non-competing businesses with overlapping markets. For example, as a B2C insurance professional, you might join forces with a security firm to produce a video educating developers, commercial real estate managers, and business owners about specific factors affecting risk management, premium savings, and liability. Luxury boat and auto agents may work with storage experts, detailers, or transport services to produce videos offering tips and pitfalls of caring for high-end items. Families relocating to your area might be excited by a video tour of up-and-coming or established, low-risk neighborhoods. Do you know a local real estate agent with a reputation for closing deals with your demographic? You and your cross-marketing partners might also create guest blogs for one another’s websites, develop an inbound/outbound link program, or offer package incentives. Lead-sharing used to involve civic group functions, time-consuming networking organizations, and long, drawn-out lunches that rarely produced results. Now, through creative collaboration, you can use your professional contacts to exchange qualified leads efficiently. An investment in a holistic online marketing program tailored to your specific market provides returns far beyond your investment. Without the right approach, your website is worth little more than an ad in a physical phone book. If you want to reach the right customers, it’s time to dial in your lead generation strategy.